DEVELOPMENT – In order to reach the front in BSB, Suzuki started in 2017 an important collaboration with Hawk Racing. The small, but strong team directed by Stuart Hicken had scratched 2014 BSB title with Ryuichi Kiyonari (as BMW private team) and then they had achieved some other great results in the following seasons. Currently known as Buildbase Suzuki, Hawk Racing started this strong relationship with Suzuki in 2017. The first year was very difficult: brand new GSX-R 1000 R initially couldn’t get all its power down and this made them struggle very much, since power has become incredibly crucial in BSB due to common ECU (provided by MoTeC) and the absence of traction control and anti-wheelie. Forks, tanks and many other parts were changed during the year, and the only circuits where GSX-R 1000 R was in the front are Assen and Silverstone, the “least British” tracks in BSB calendar. YOSHIMURA – 2018 was much better. 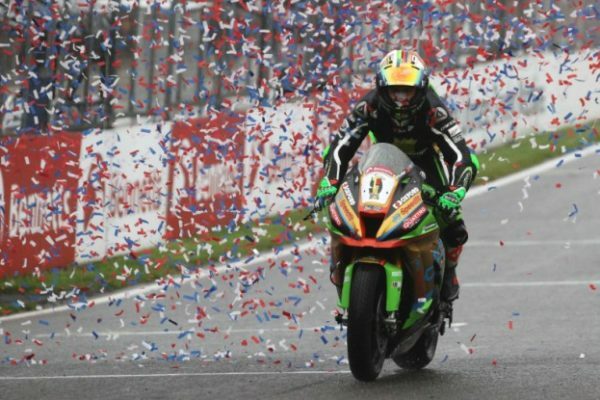 Bradley Ray kickstarted the season with historic double win at Donington Park and then he occasionally led the championship standings. Ray scored some more remarkable results during the season, but he also made some mistakes due to heat or, sometimes, lack of feeling. “I don’t feel my bike anymore and I don’t know why“, had said the 21-year-old from Ashford, before rising again at Cadwell Park. 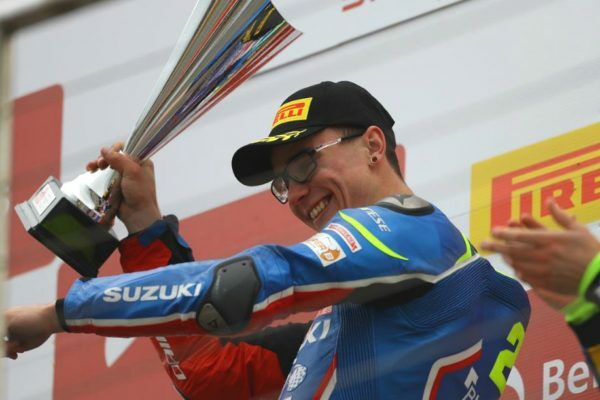 In any case, Buildbase Suzuki can be very happy with how 2018 went, also thanks to the surprising win scored by Richard Cooper in Race 3 at Brands Hatch and, in particular, a stronger support from the factory. 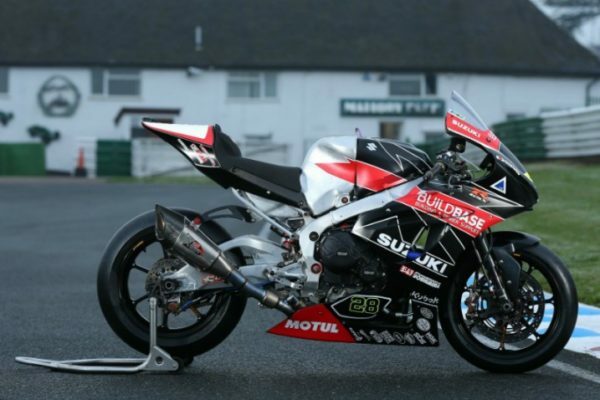 For 2019 season, Buildbase Suzuki have further strengthened their collaboration with Yoshimura and this was proven by the positive test they had in Cartagena with Bradley Ray.